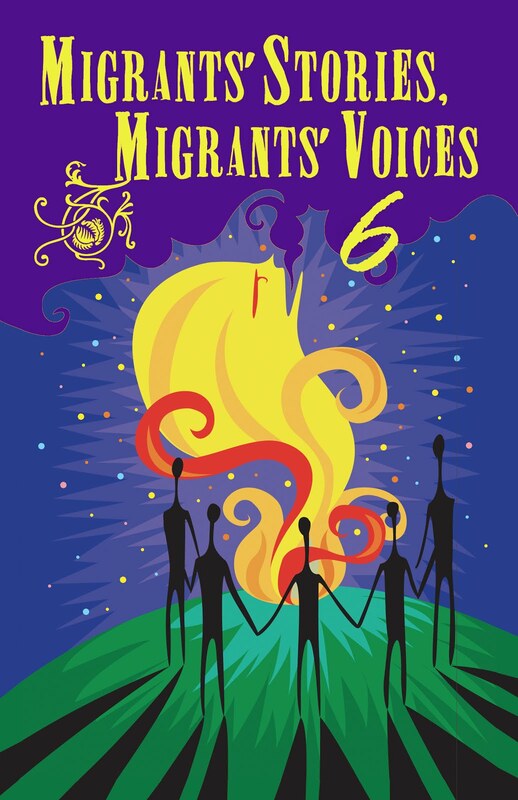 The International Forum on Migration was held at the Admiralty Conference Centre in Hong Kong on November 19, 2017. 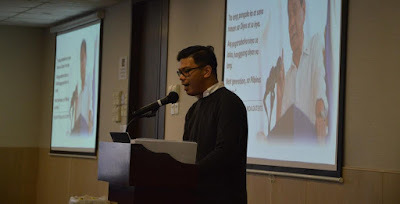 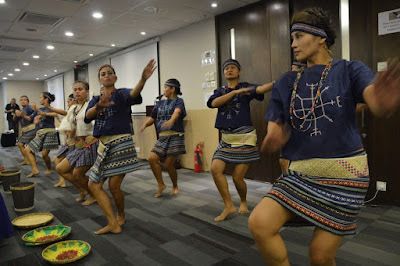 The Forum was organized by the Inter-Agency Committee on the Celebration of the Month of Overseas Filipinos (IAC-MOF) with the Philippine Consulate General and POLO Hong Kong. 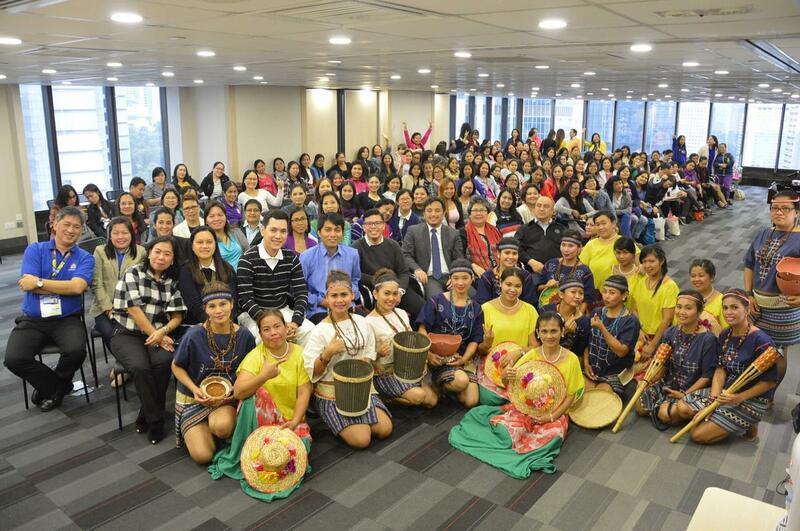 The activity was attended by 250 participants composed of OFWs and Filipino Community leaders. 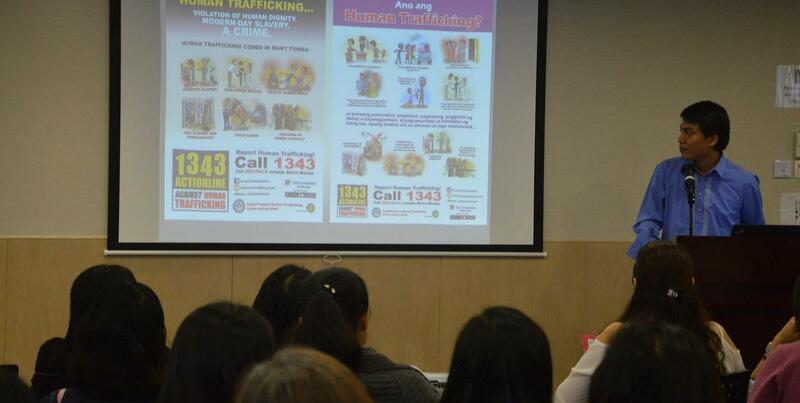 This is the first of two international fora conducted this year, with the second forum held in Doha, Qatar. 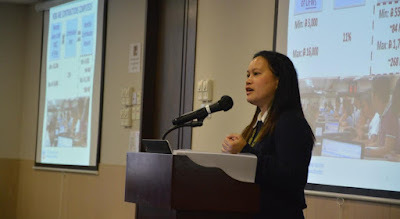 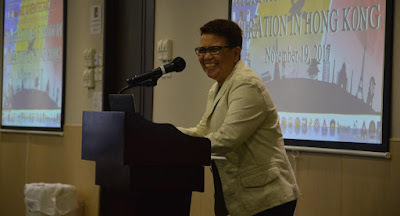 PMRW President and IAC-MOF Chair Carmelita Nuqui presented the activities lined up for this year’s celebration and the importance of reintegration as this year’s theme. 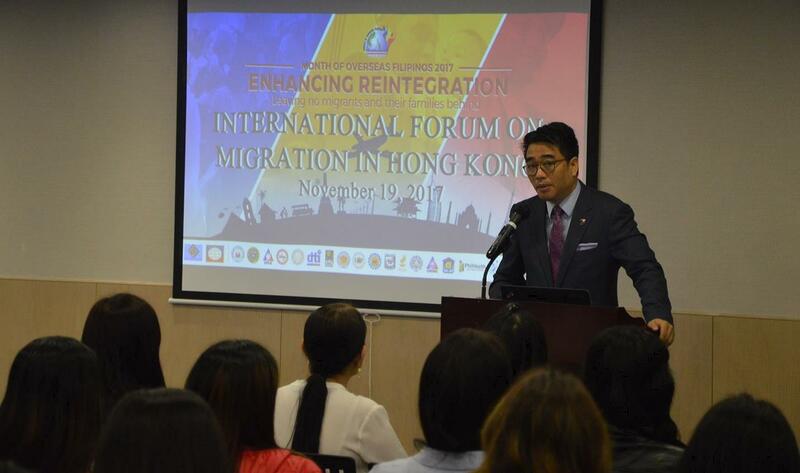 Deputy Consul General Roderico Atienza of PCG Hong Kong gave his remarks with highlighting the recent signing of the ASEAN Accord on the Protection of Migrant Workers. 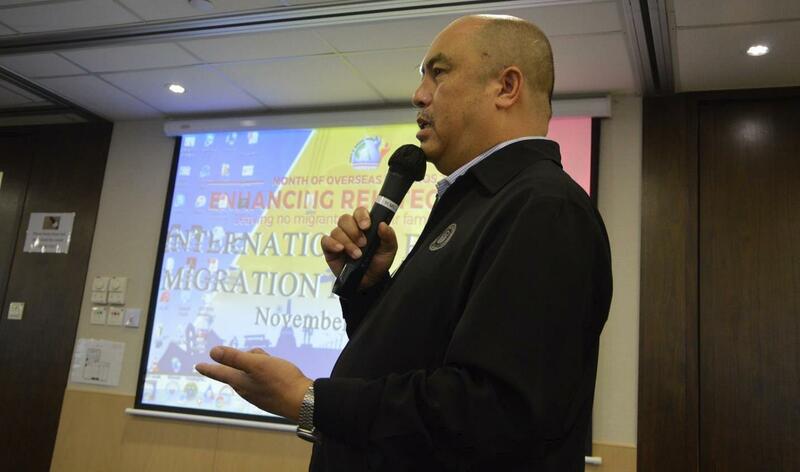 Several government agencies provided their services for OFs as well as tackle several issues affecting them. 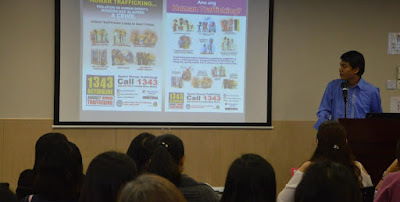 Mr. Mark Espina of NRCO presented their reintegration programs and services, while Mr. Frencel Tingga of the CFO presented the initiatives of the Philippine government to combat human trafficking and CFO’s programs and services. Mr. Raymond Francis Ramos of Pag-IBIG Hong Kong and Ms. Lucille Blesilda Simbol of SSS Hong Kong presented updates on their respective programs and services. 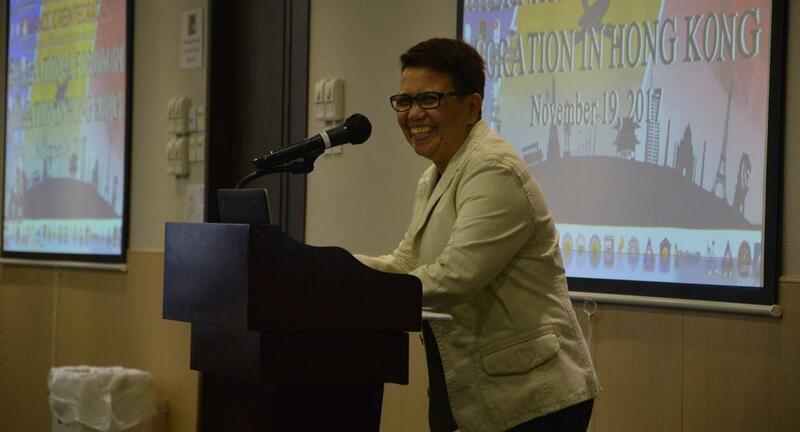 Leo Selomenio of Global Alliance shared her experience as a domestic worker and community leader in Hong Kong. 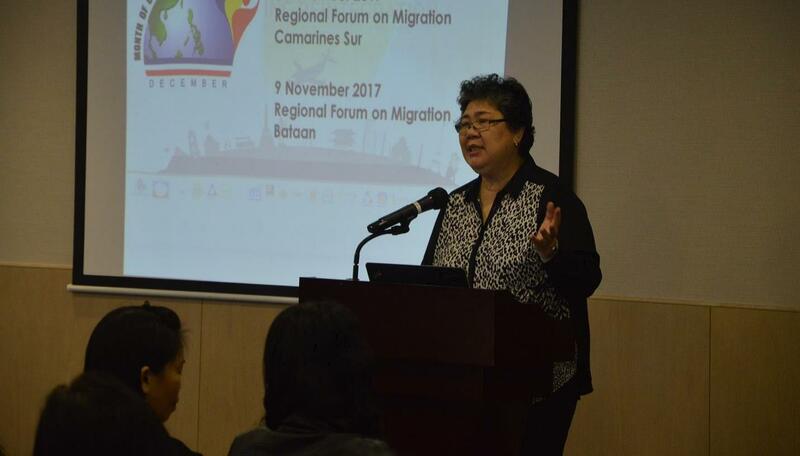 She is also one of the main cast of the award-winning film, “Sunday Beauty Queen.” An open forum and cultural presentation followed, performed by OFWs. 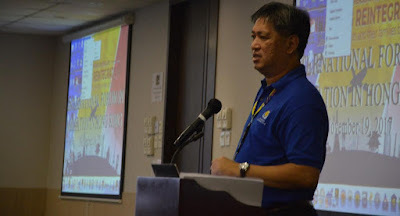 The forum was capped by a message from Labor Attaché Jalilo dela Torre. 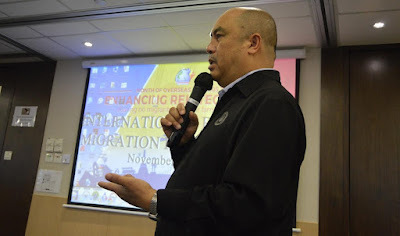 Leo Selomenio of Global Alliance and cast member of "Sunday Beauty Queen"